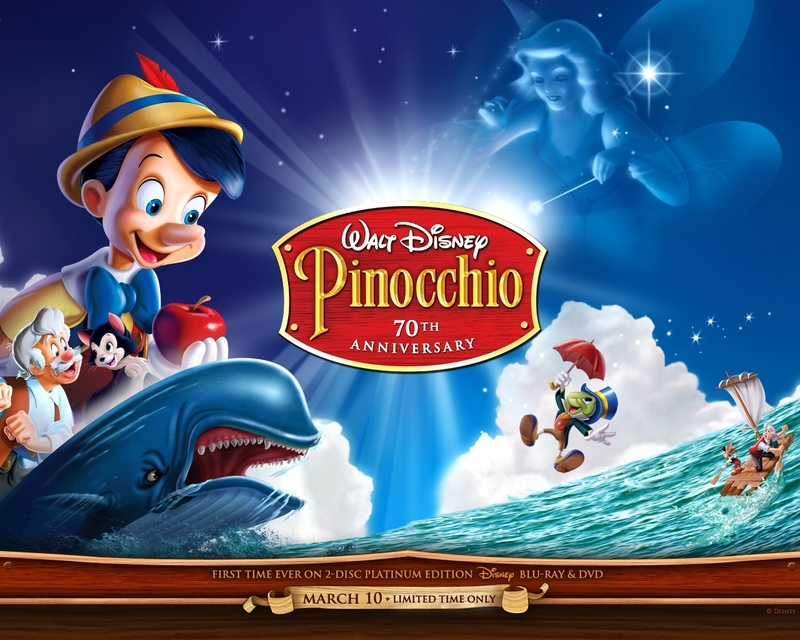 Pinocchio. . HD Wallpaper and background images in the Classic Disney club tagged: pinocchio. 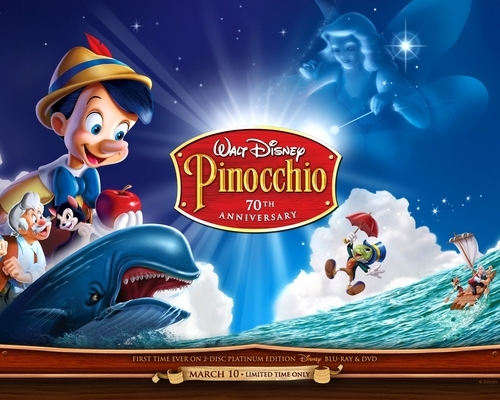 My favourite Disney's movie !